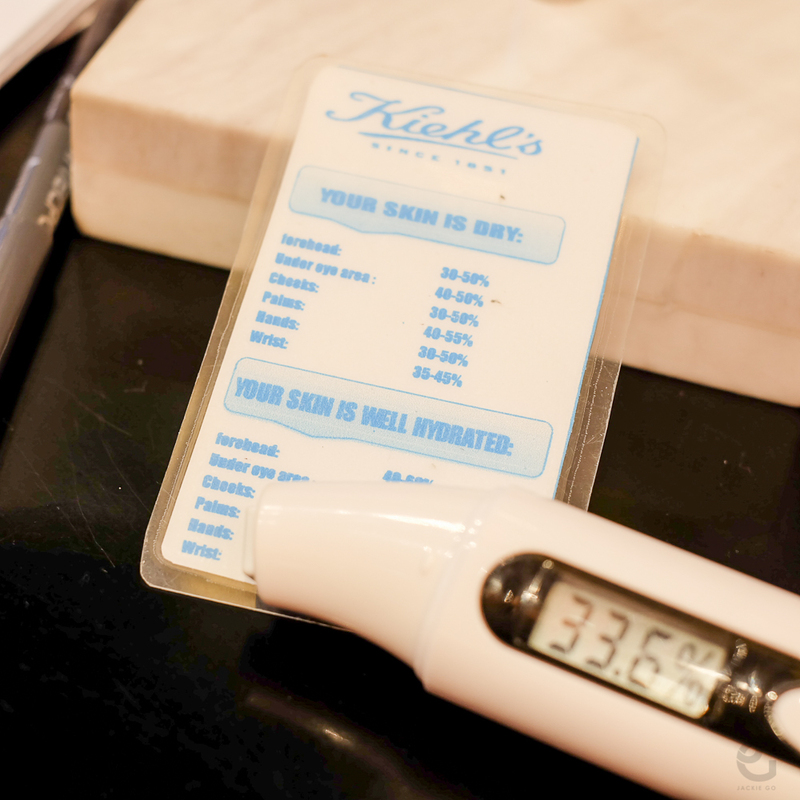 I visited Kiehl’s in Greenbelt 5 for a #SuperSkinSesh. 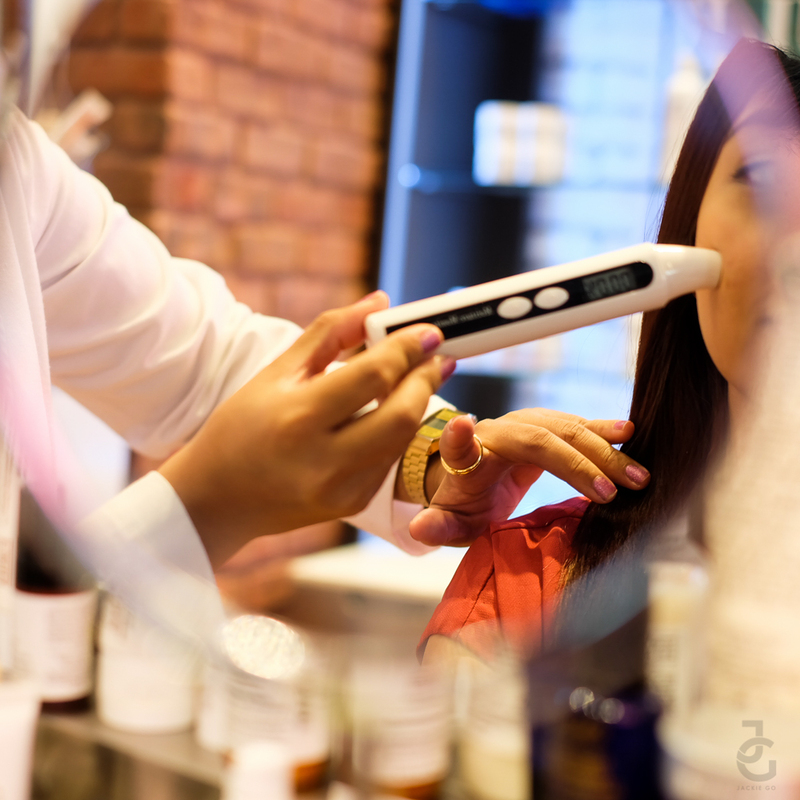 I learned more about my skin and what Kiehl’s product I need. 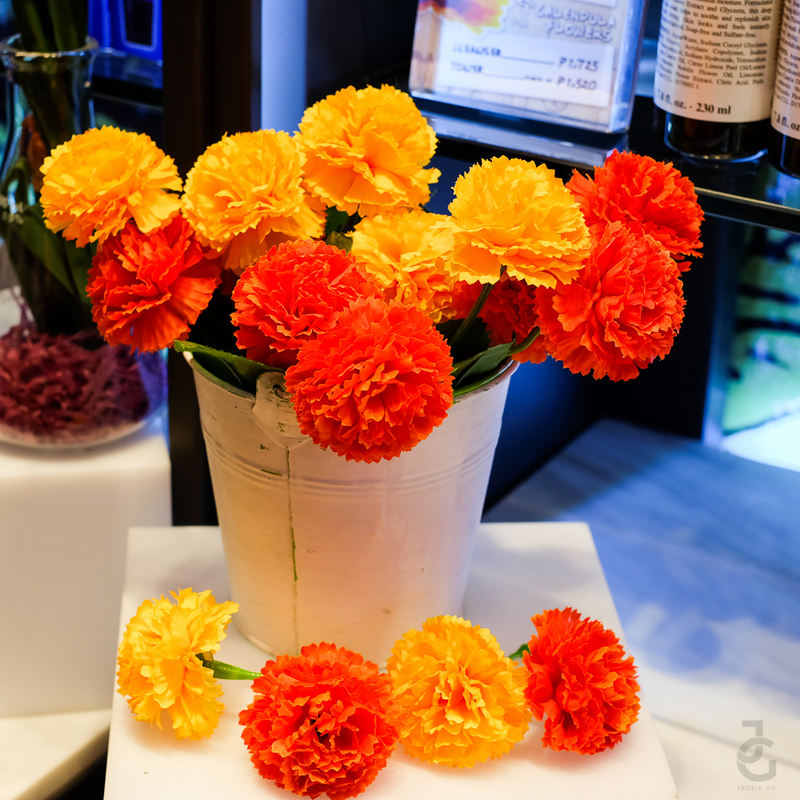 It was an afternoon of skin care, laughter and Kiehl’s overload! 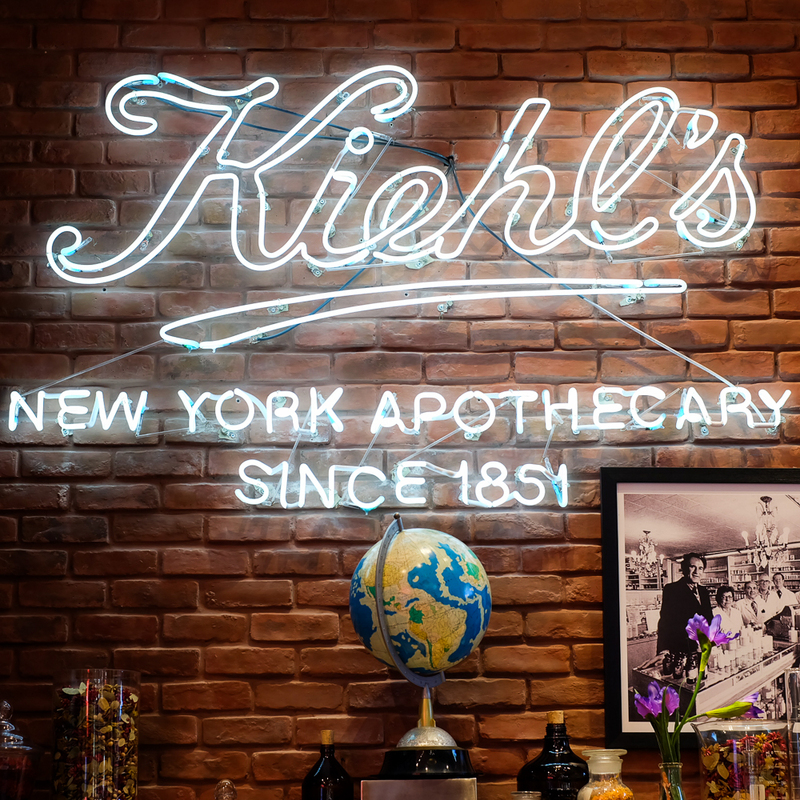 Kiehl’s started 160 years ago as an old-world apothecary. Apprentice John Kiehl bought Brunswick Apotheke and renamed it to Kiehl Pharmacy in 1894. 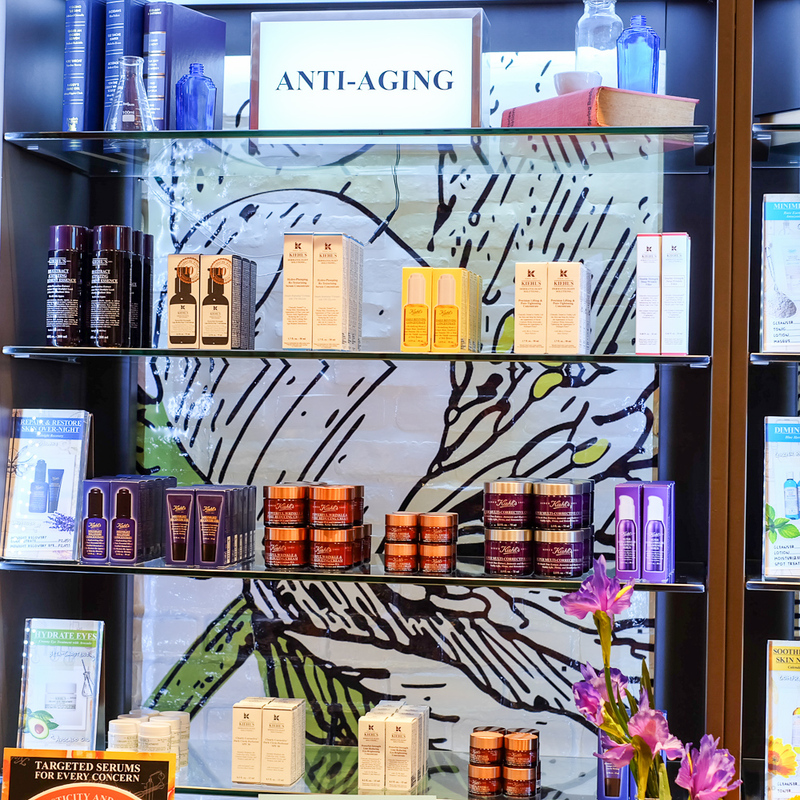 Eventually, apprentice to John Kiehl, Iriving Morse bought Kiehl Pharmacy in 1921. His son Aaron took over the business in 1961 and soon introduced products for men. 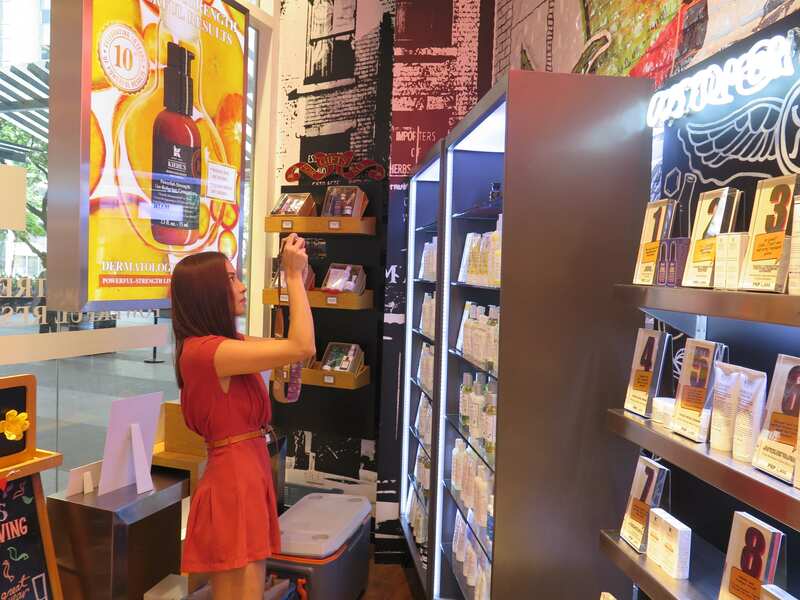 Fast forward to more than century and Kiehl’s has become a brand loved by many. 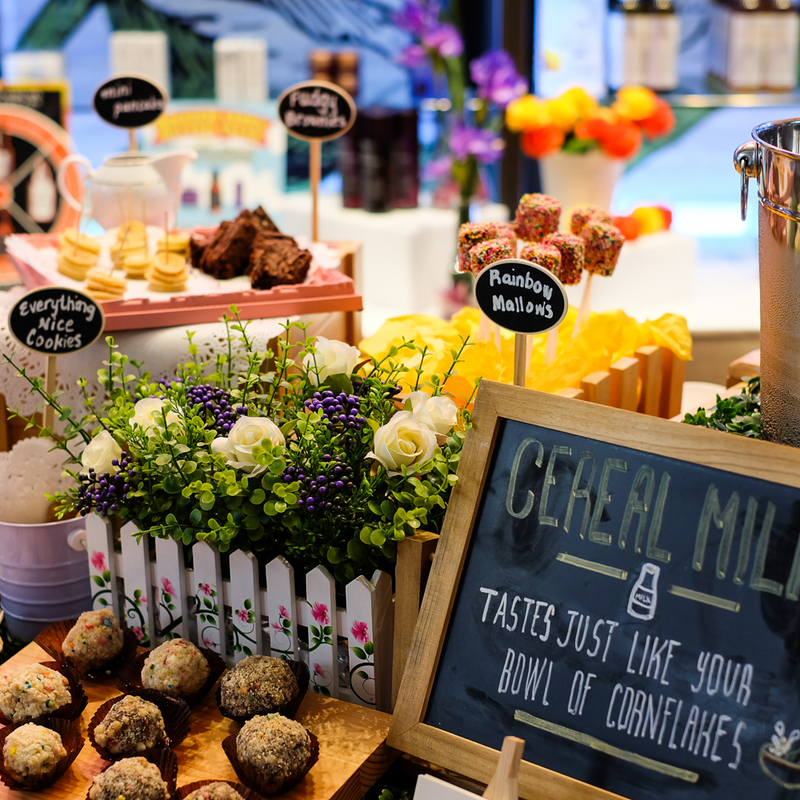 My #SuperSkinSesh was partnered with delicious treats and cereal milk. Yum! 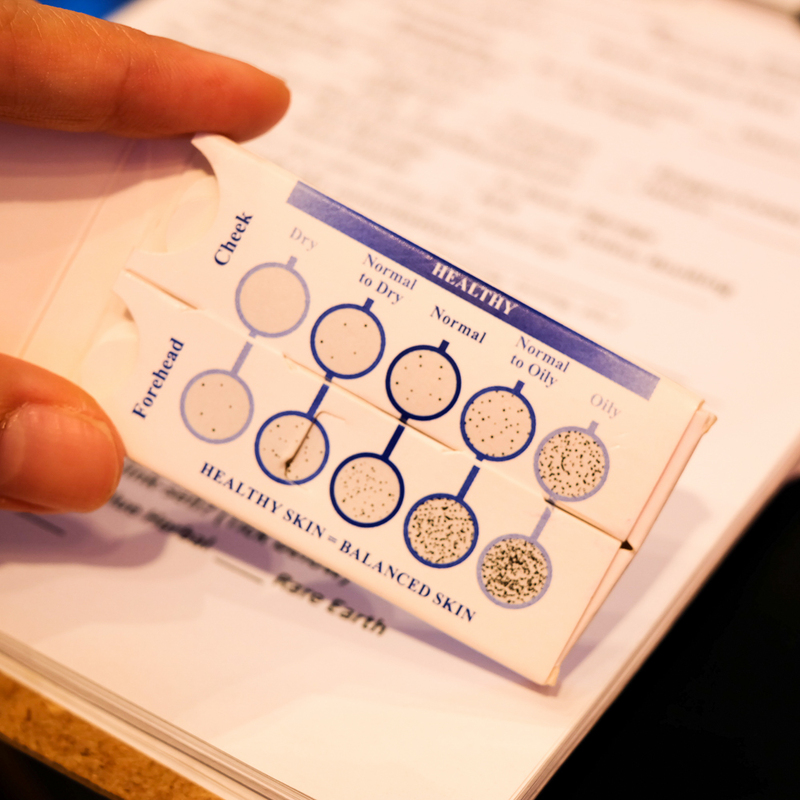 I had a skin test to gauge if my skin is healthy or not. I have oily cheeks and normal to oily forehead. This is probably because I was wearing sunscreen and moisturizer underneath my make up. 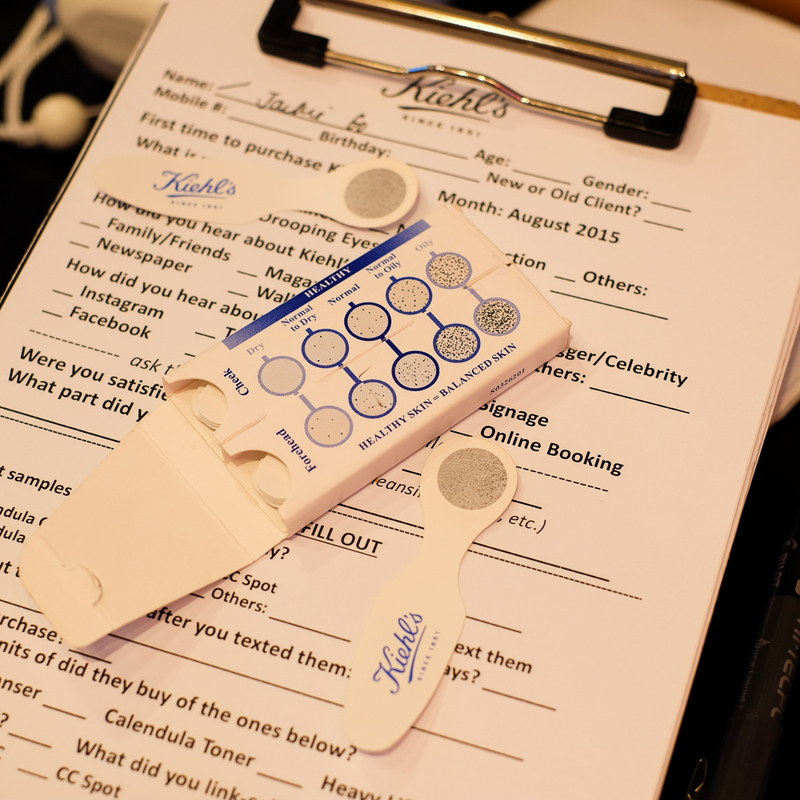 I also had a skin moisture test to see if my skin is well hydrated or not. Unfortunately, I have dry skin 🙁 Well, this I already know, so I’m more curious to know what Kiehl’s product I should use to help me moisturise my skin. I’m not knew to Kiehl’s as I have a few favourites from the brand. 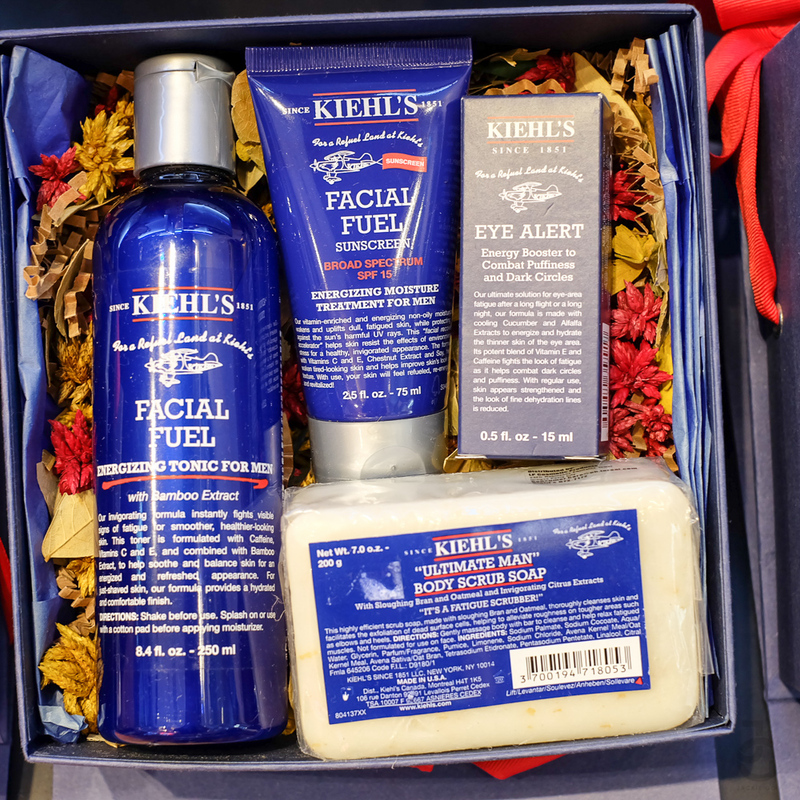 Kiehl’s products to combat wrinkles and fine lines early. One of the things people with dry skin should do: hydrate, hydrate, and hydrate! 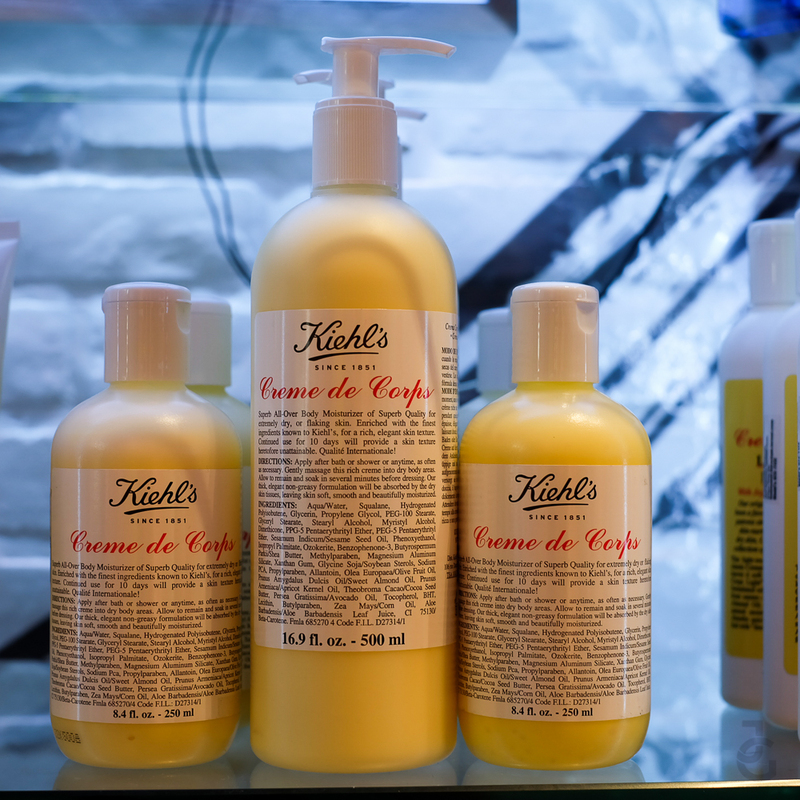 One of Kiehl’s best sellers: Creme de Corps. Did I mention they also have a line for babies? Yes! 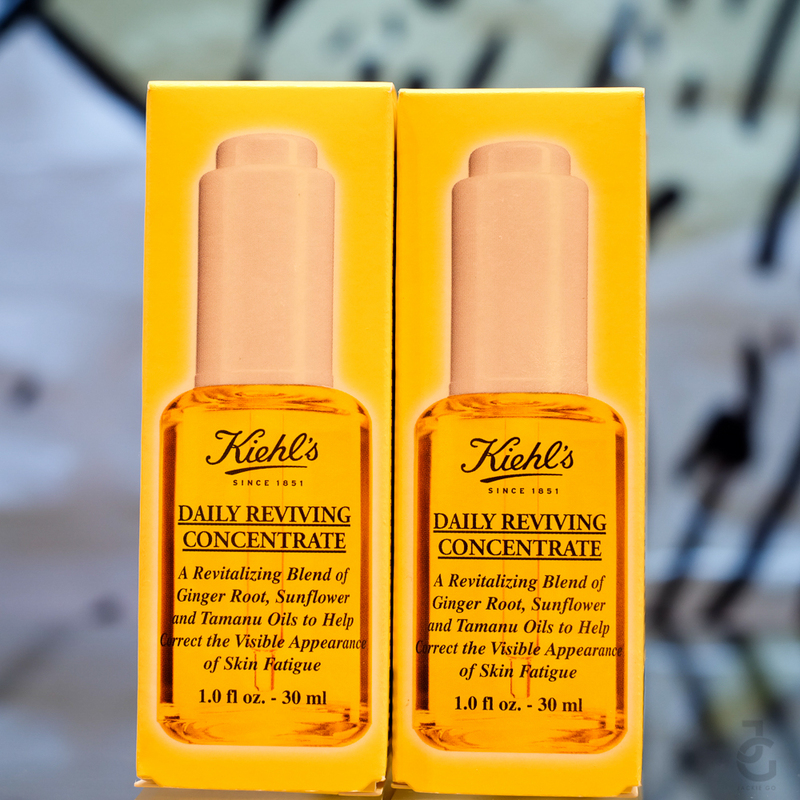 Their most recent product, Kiehl’s Daily Reviving Concentrate. The day version of their Midnight Recovery Concentrate. I’ve tried this last week and I’ve added this to my skin care arsenal. It gives the same moisturising effect as the Midnight Recovery but it’s less oily so it’s perfect for day time use. 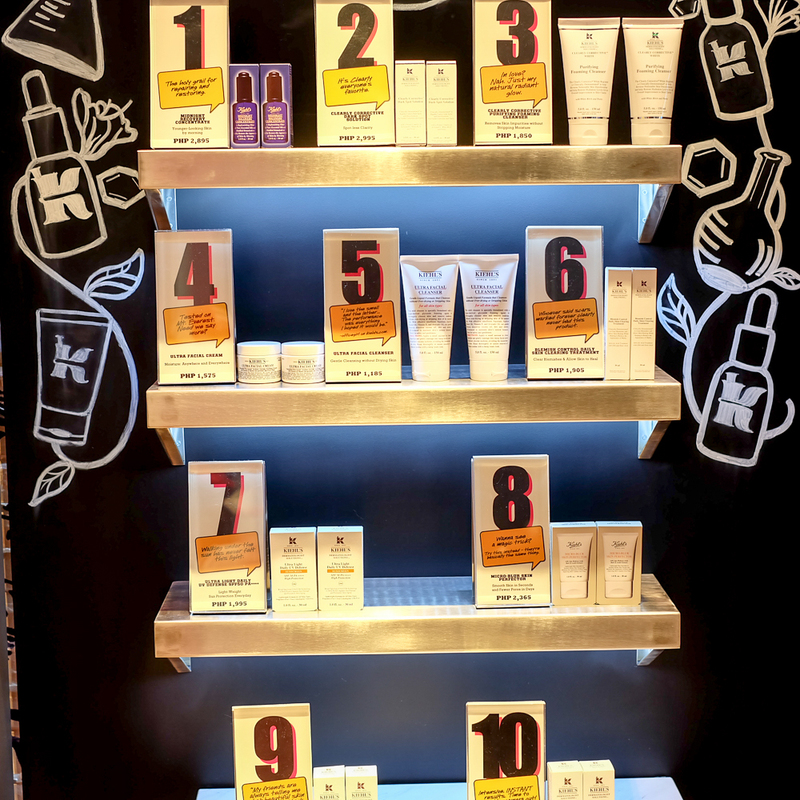 Kiehl’s top 10 best sellers. 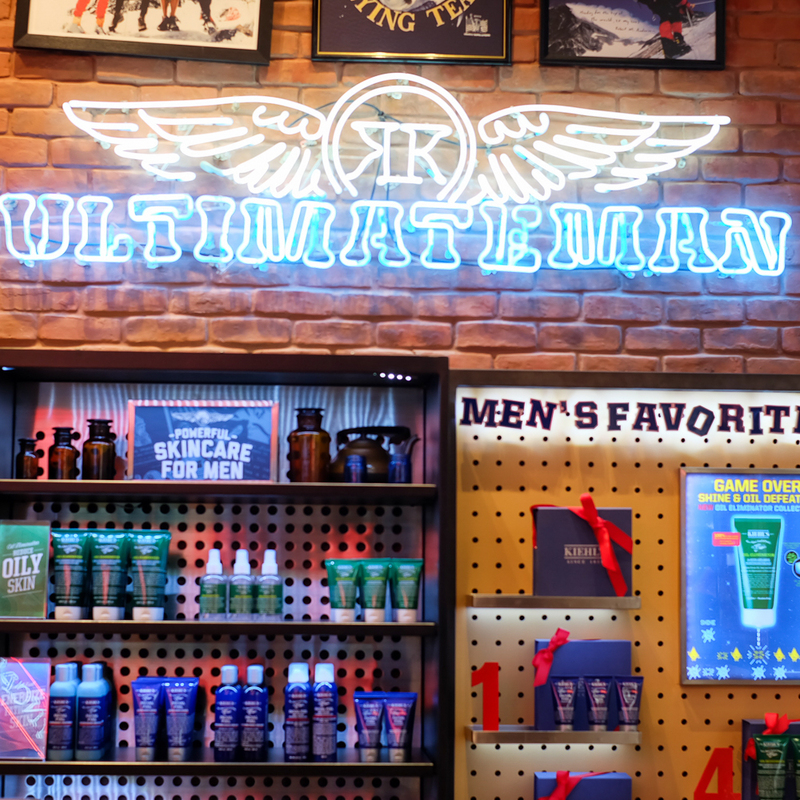 Kiehl’s has a section dedicated to men, all thanks to Aaron Morse. He was the one responsible for including men’s products at Kiehl’s. 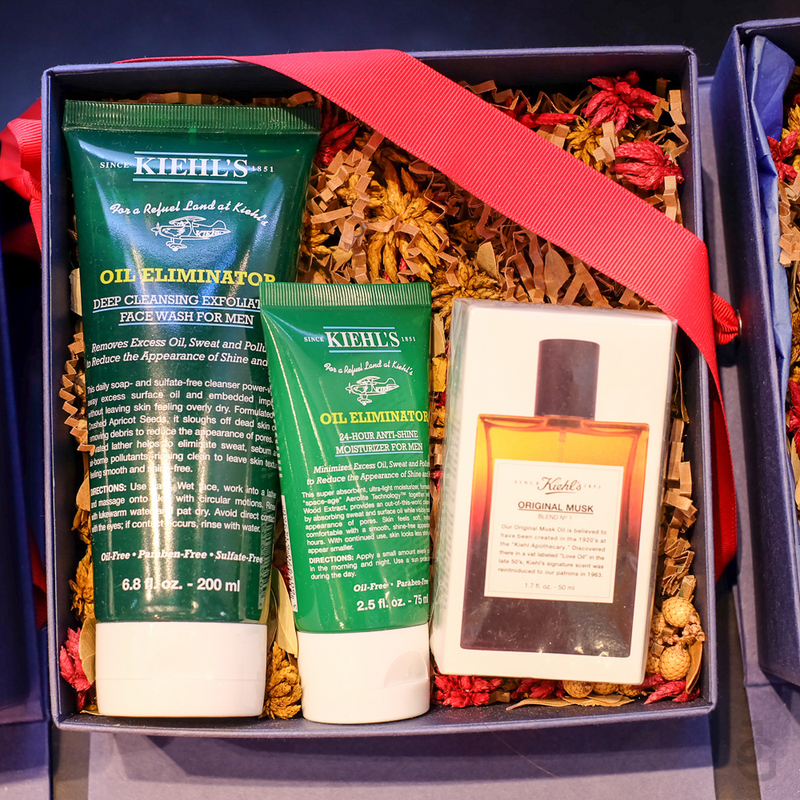 Here are some Kiehl’s products for men that’s perfect to gift this holiday season. 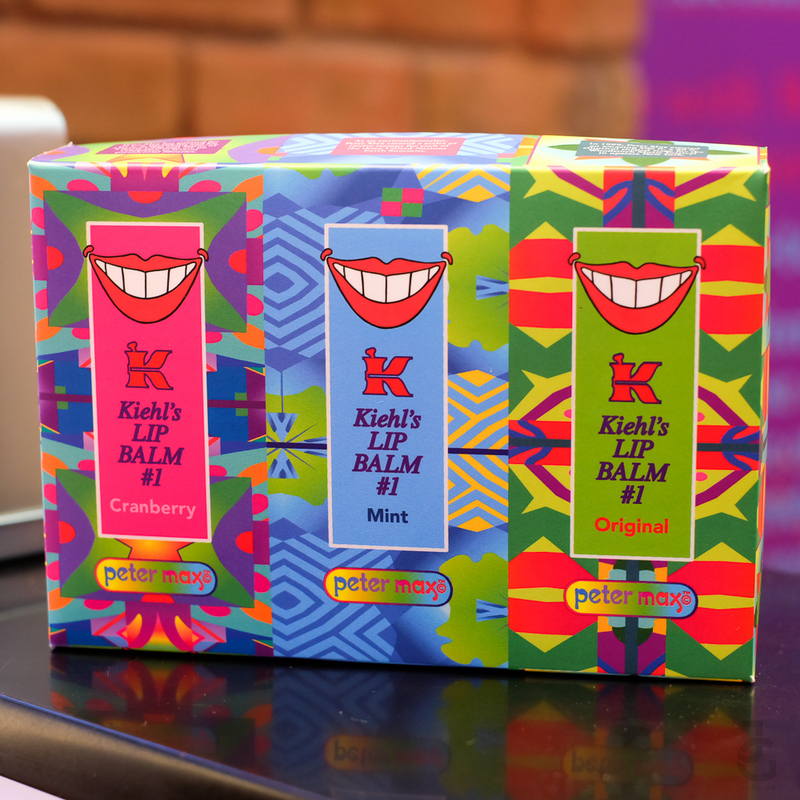 Kiehl’s will also be coming out with limited edition Peter Max packaging for some of their produts. One of which is their Lip Balm #1. How very festive! 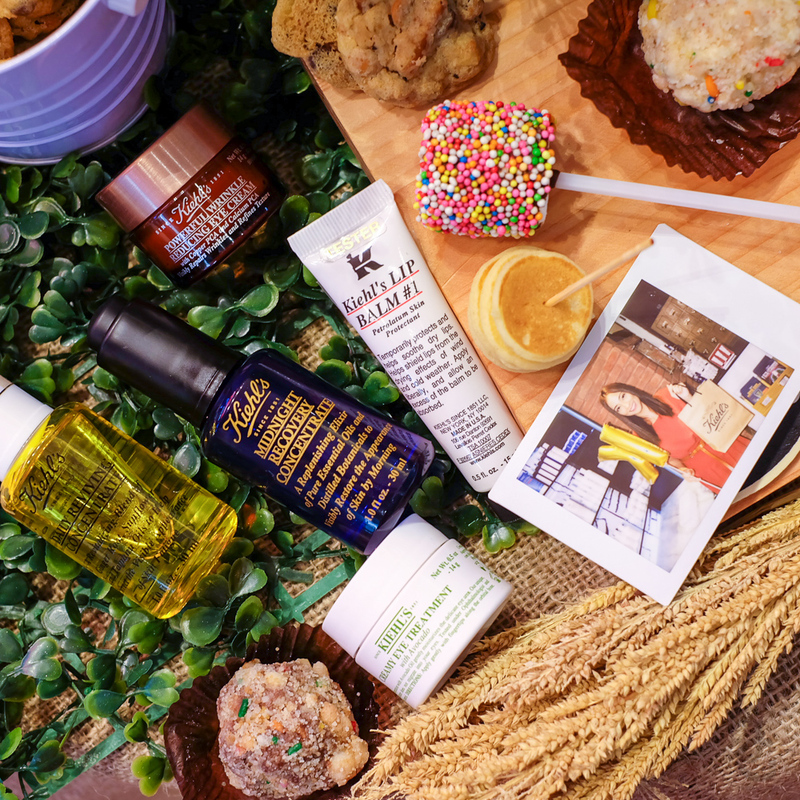 My Kiehl’s top 5 favorite products. Daily Reviving Concentrate, Midnight Recovery Concentrate, Lip Balm #1, Powerful Wrinkle Reducing Eye Cream and Creamy Eye Treatment. Both concentrates work well on my skin.They’re currently my favorite product to use especially now that the air is colder, as it can really moisturise my dry skin. You can say I have a thing for eye creams because unfortunately, I spy a few fine lines around my eyes. The creamy eye cream is amazing! The cream slowly turns watery as soon as I apply it around my eyes yet it still has a thick consistency. I don’t know if it’s just me but I find it has a cooling and an illuminating effect on my eyes which is why I love applying it on a regular basis. Miko Carreon, Bianca Sing of Kiehl’s Philippines, Angela Nepomuceno, Paul Chuapoco and yours truly. 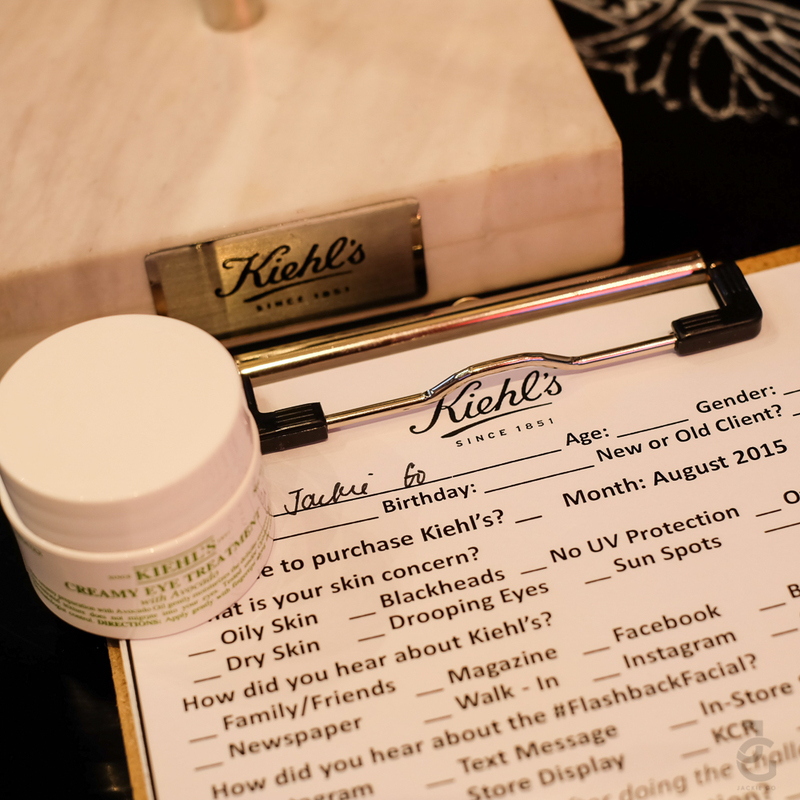 Thank you so much Kiehl’s for such an informative afternoon. So happy that I learned something new from your brand as well as new products for me to love!